Our team is highly trained and skilled in many phases of implant and cosmetic dentistry. 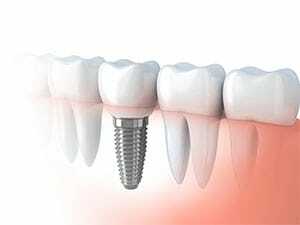 Dental Implants can replace one missing tooth to all the teeth in your jaw! 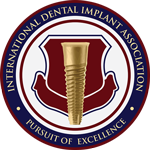 Our doctors are accredited with many of the worldwide dental implant organizations. Using the latest in dental technology, we are able to replace decayed and broken teeth with dental implants in one visit! Invisalign is a series of clear plastic aligners that straighten your teeth without the metal wires or brackets of traditional braces. They are comfortable and ideal for teen and adult patients who are concerned about aesthetics. We've published many articles about Invisalign therapy, so you know you're getting the expert in the field to treat you. Get your smile back with Invisalign now! We perform all phases of restorative dentistry, including crowns, bridges, onlays and porcelain veneers. 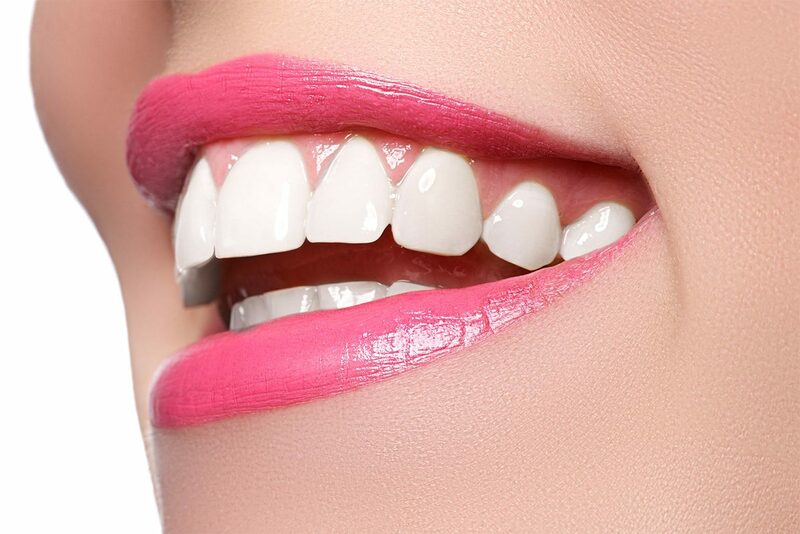 Using only the finest materials, our focus is to make your smile as beautiful and natural as possible! 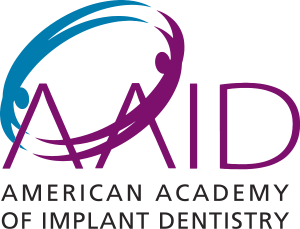 New York Dentist, Dr. Benjamin Schwartz is a dental professional dedicated to General, Family and Cosmetic Dentistry such as Dental Exams, Cleanings, X-rays, Fluoride, Dental Makeovers, Teeth Whitening, Veneers, Crowns, & more. Please come and visit New York, NY dentist Prodent NY.